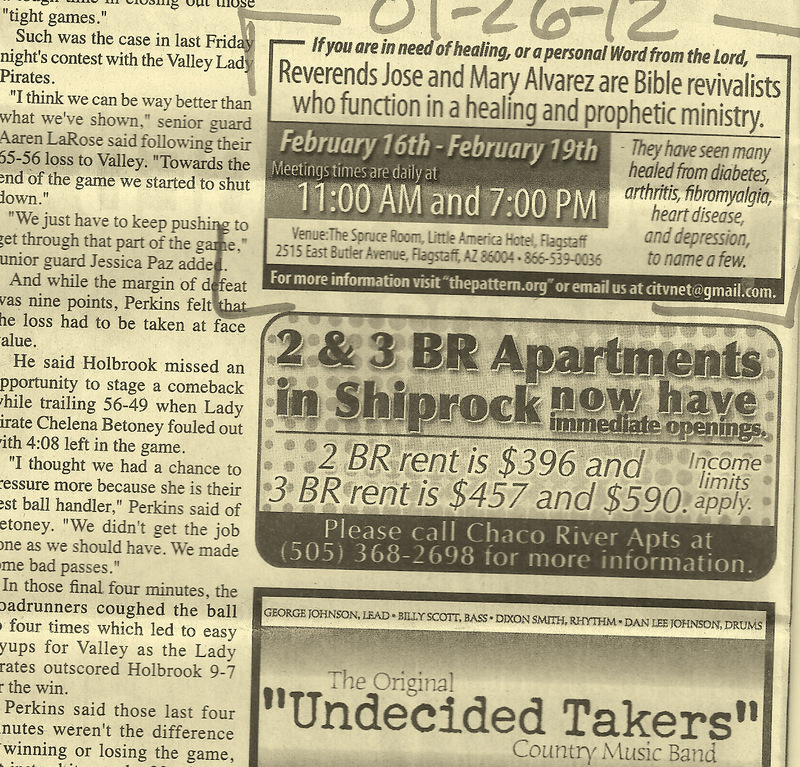 The Healing and Prophetical Revival Power of God Comes To The Southwest! I am convinced without a shadow of a doubt that the one and only hope for America is an awakening back to God through revival of religion. These meetings are revival work in our own USA! Dates: February 16 – February 19, 2012. 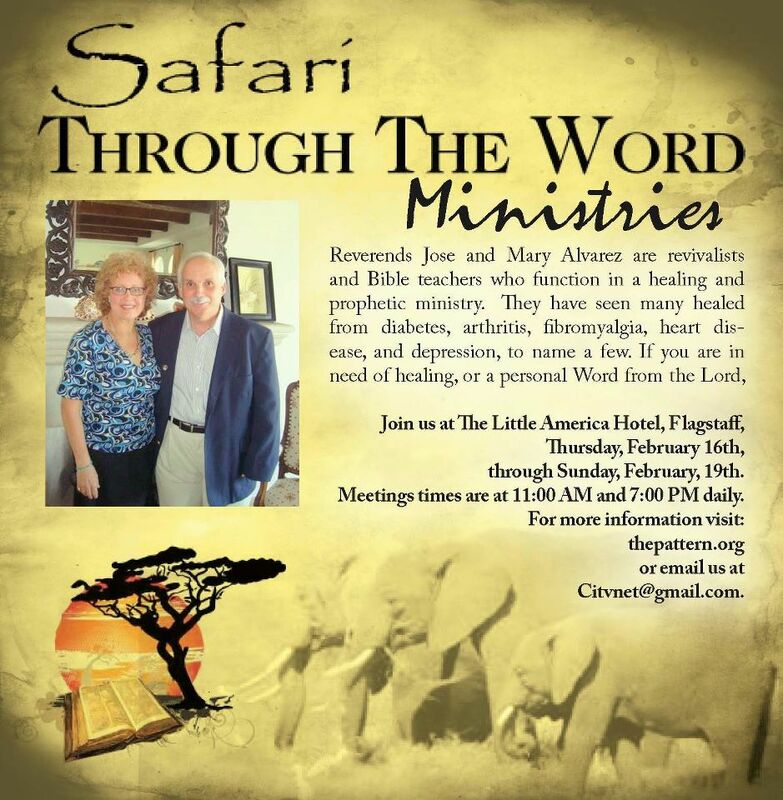 The Flagstaff / Navajo Nation Healing Revival!